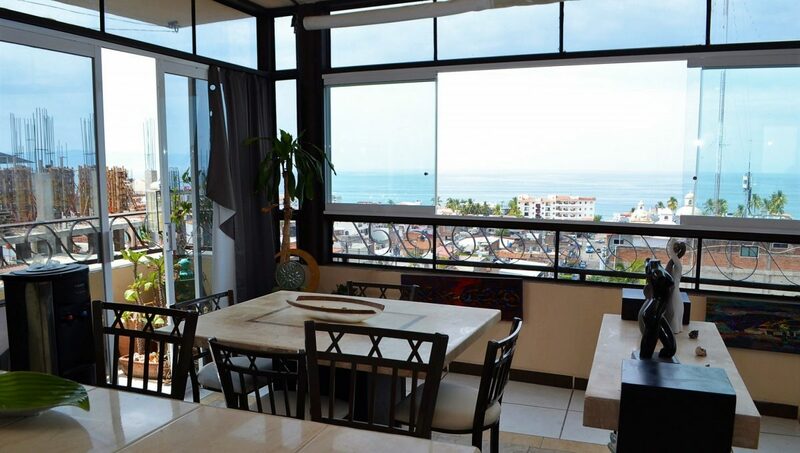 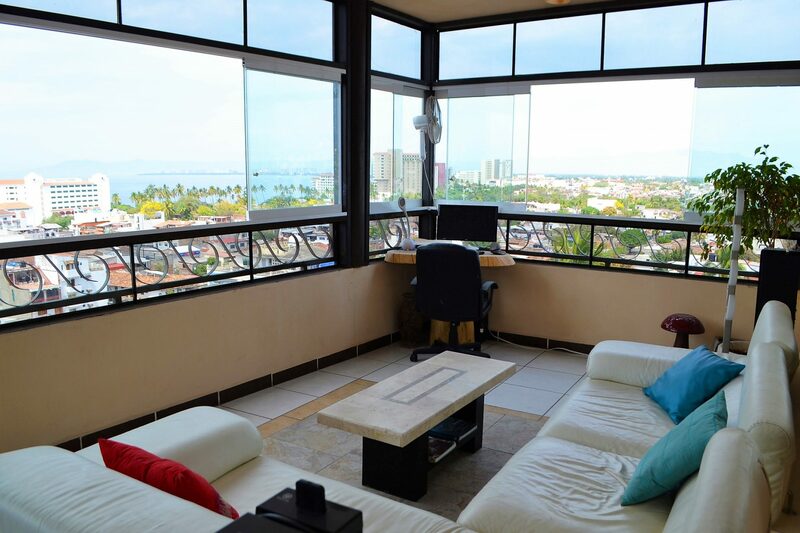 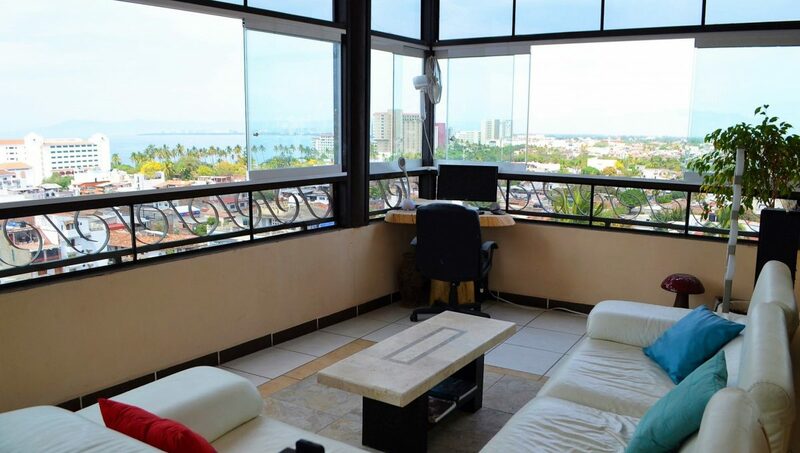 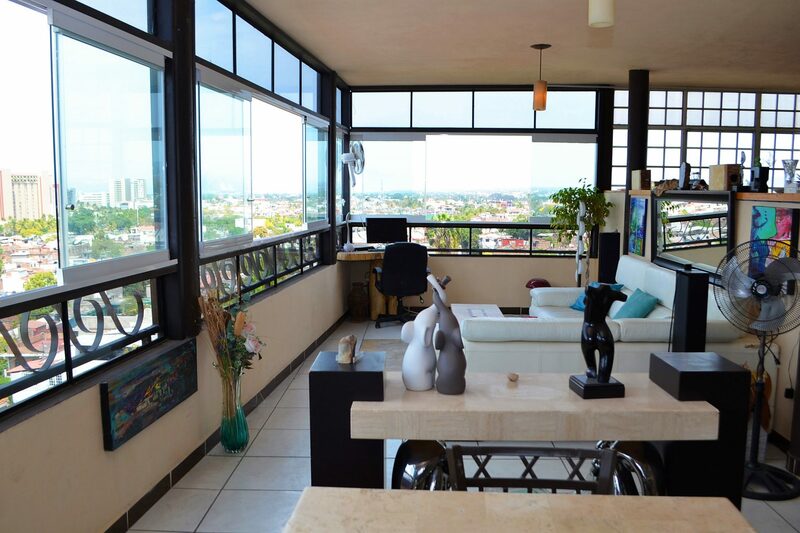 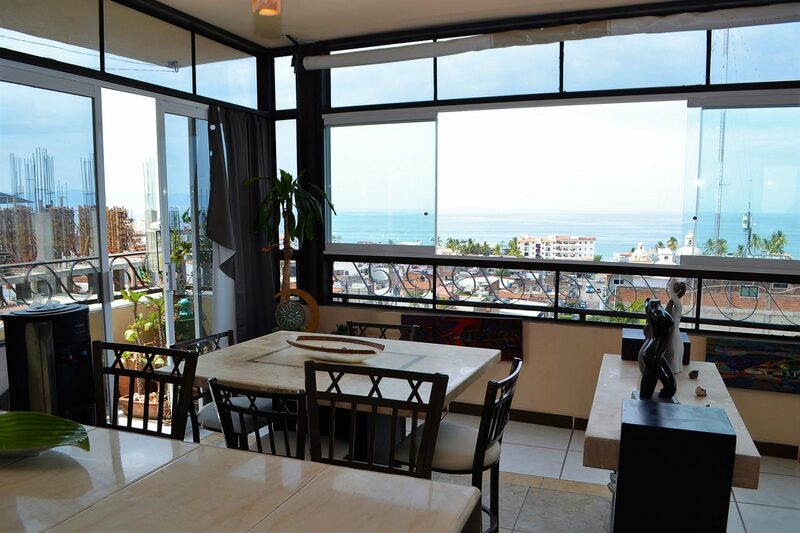 Large open layout with glass throughout the unit for an awesome 180 degree view of the bay and city. 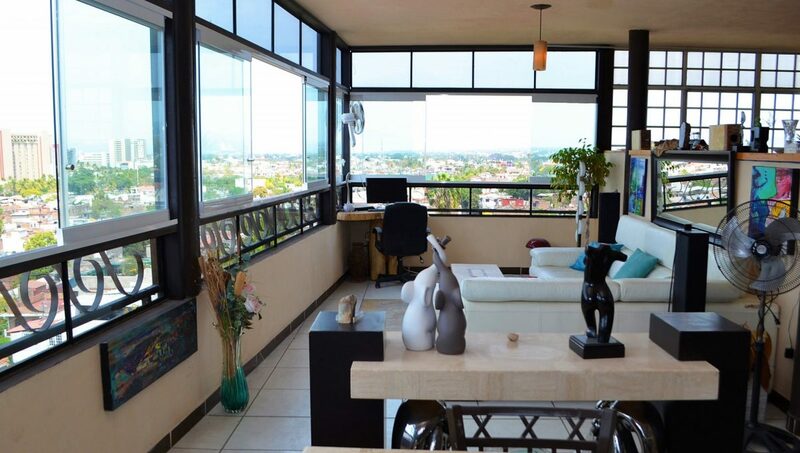 High ceilings offer a great breeze throughout. 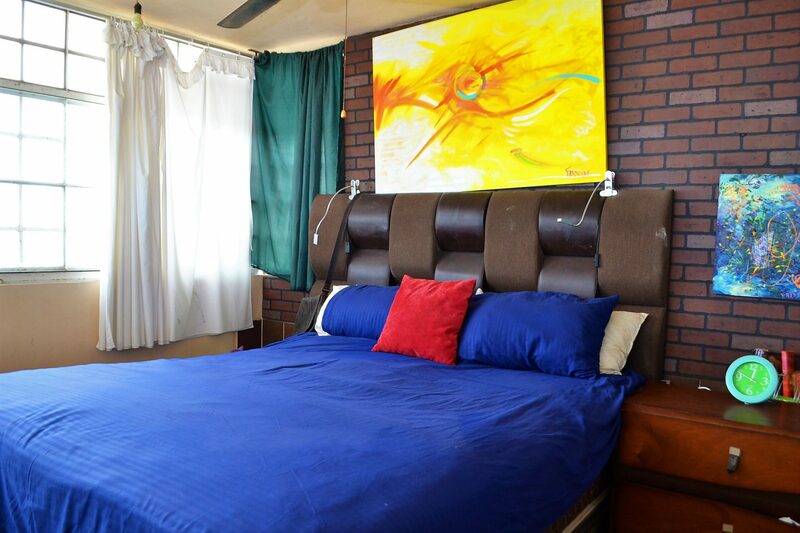 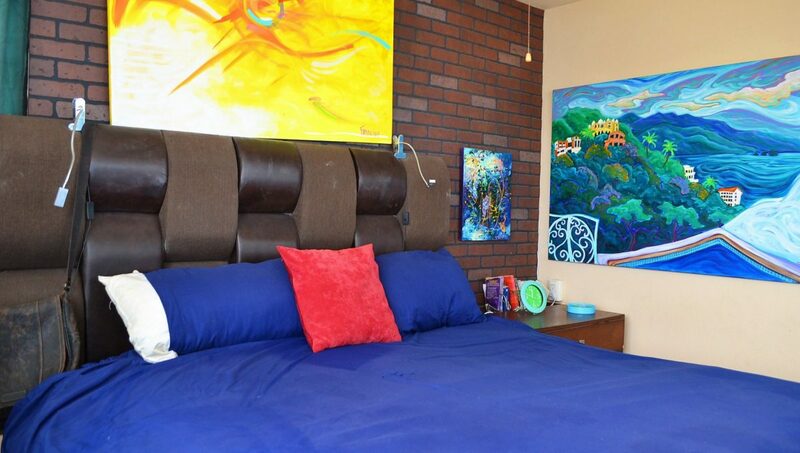 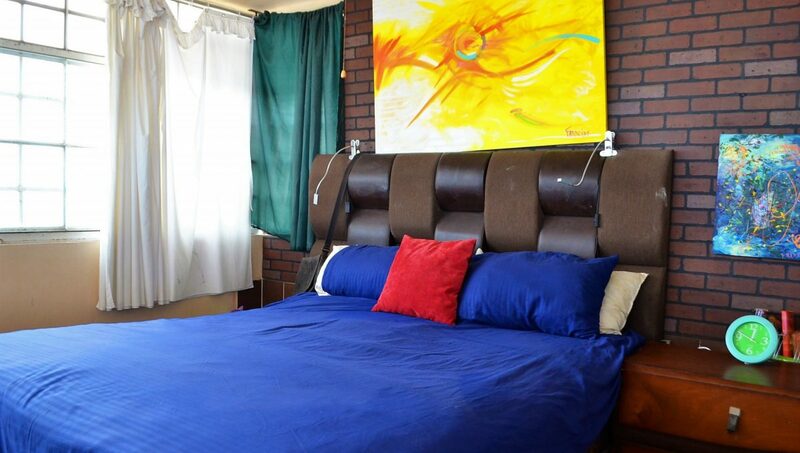 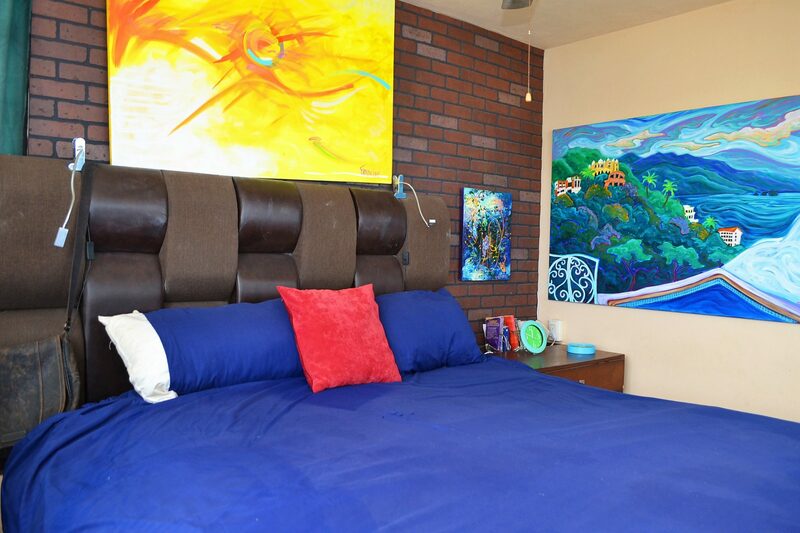 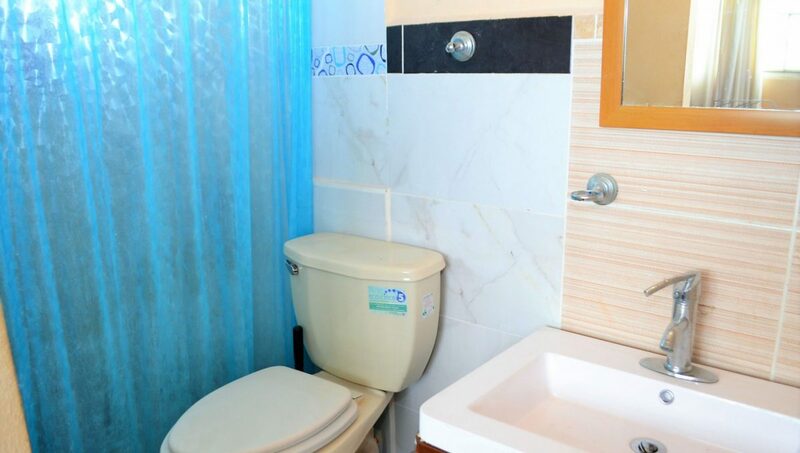 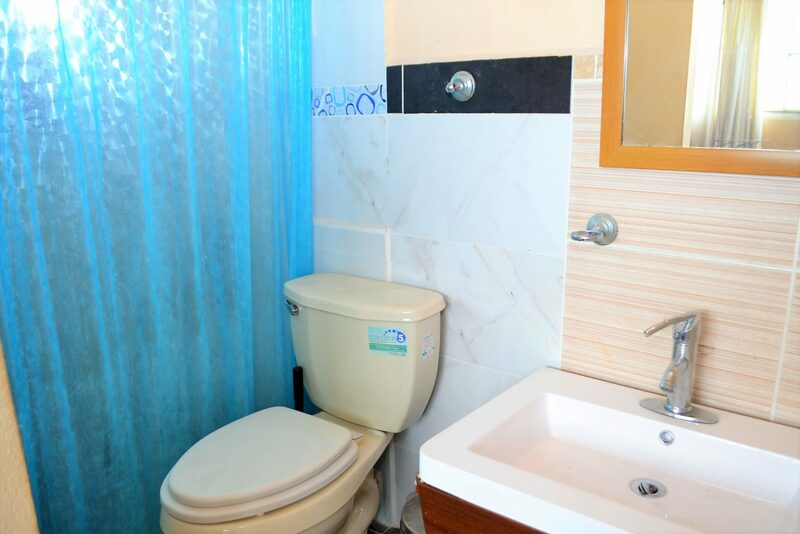 Located on the 4rd floor of a secure well maintained building, just 52 setps to the unit. 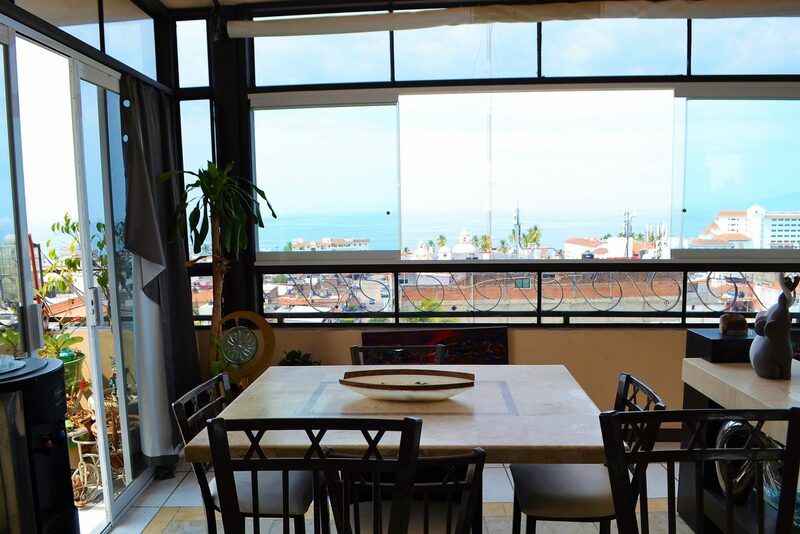 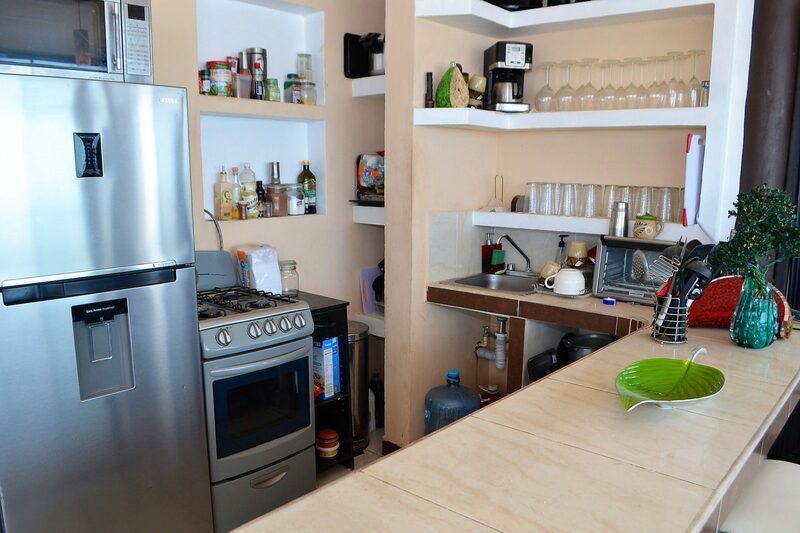 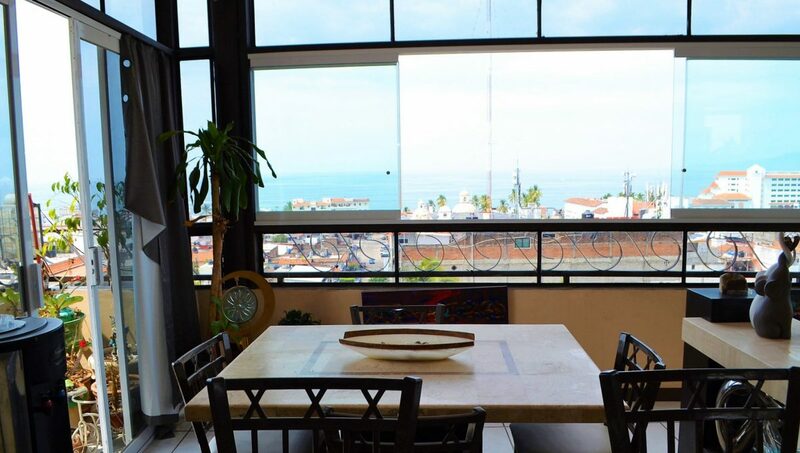 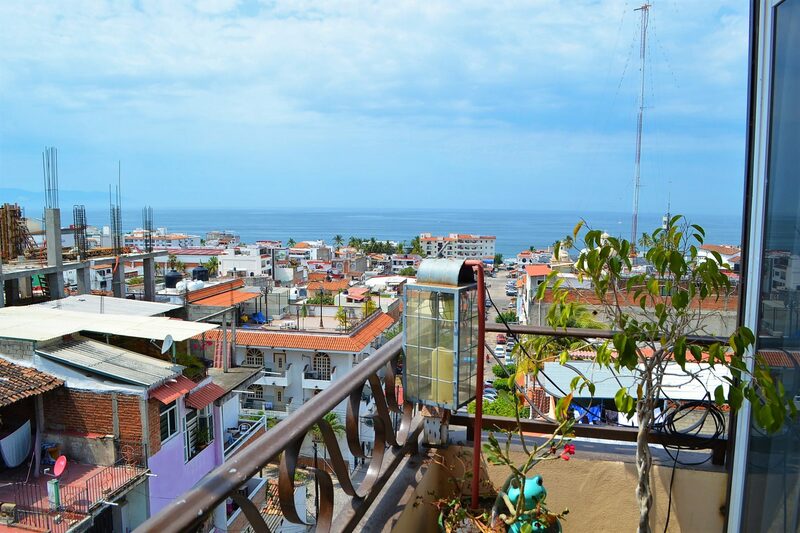 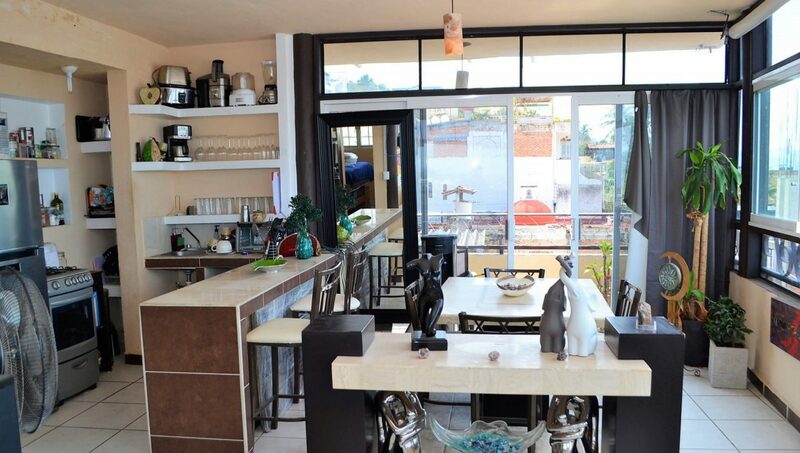 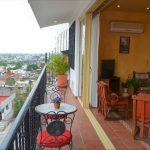 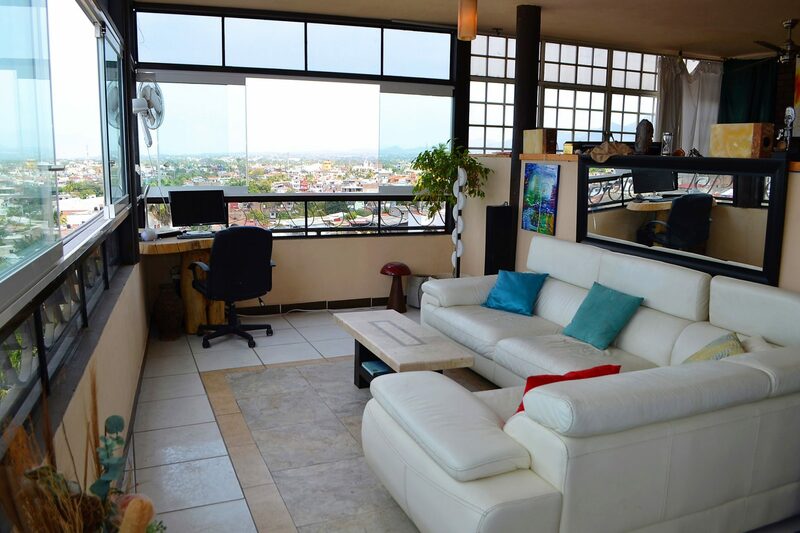 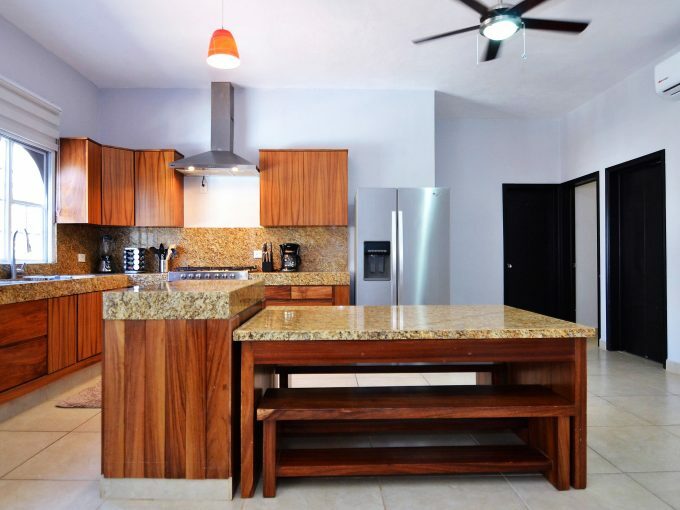 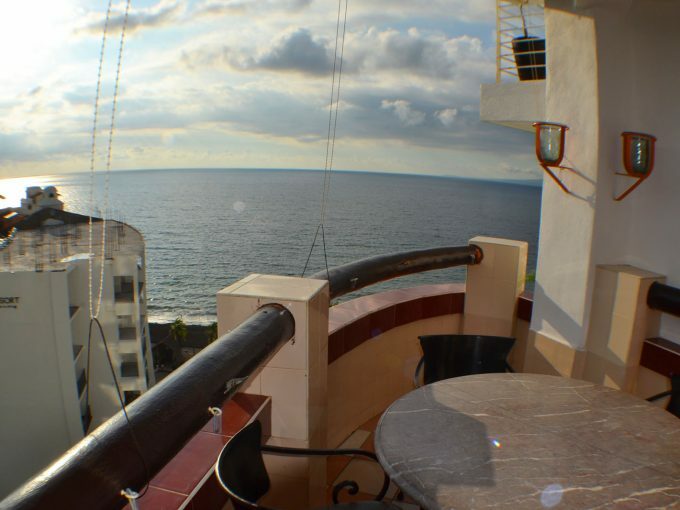 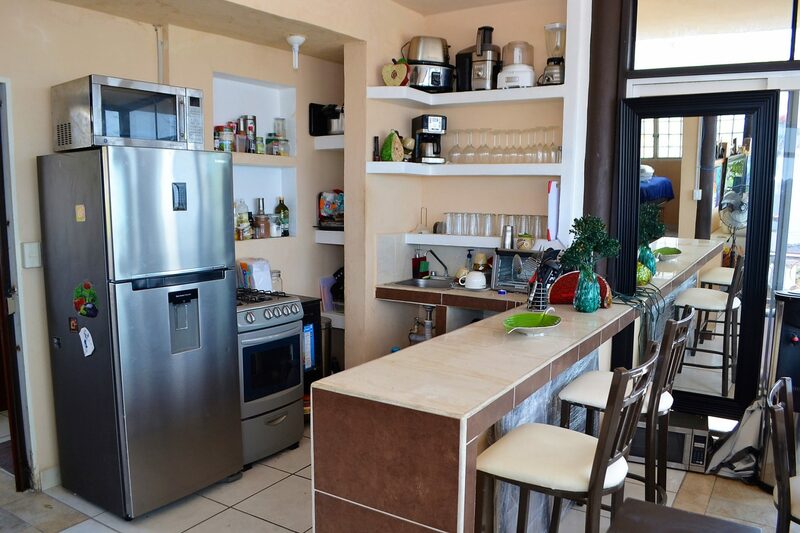 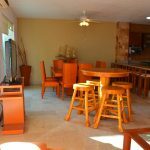 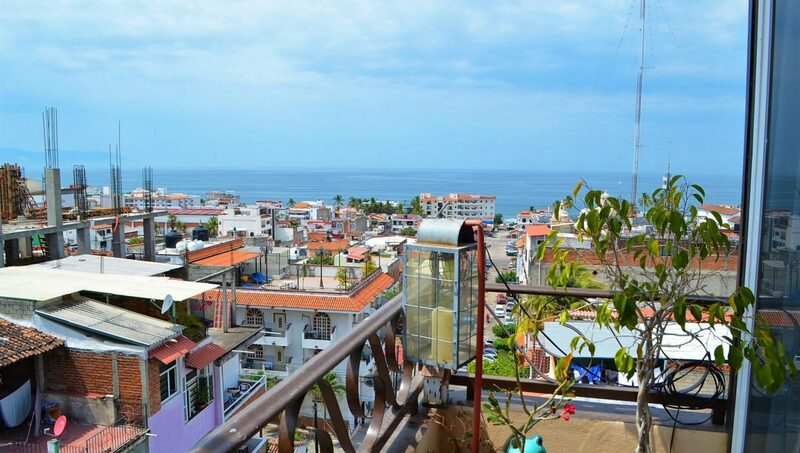 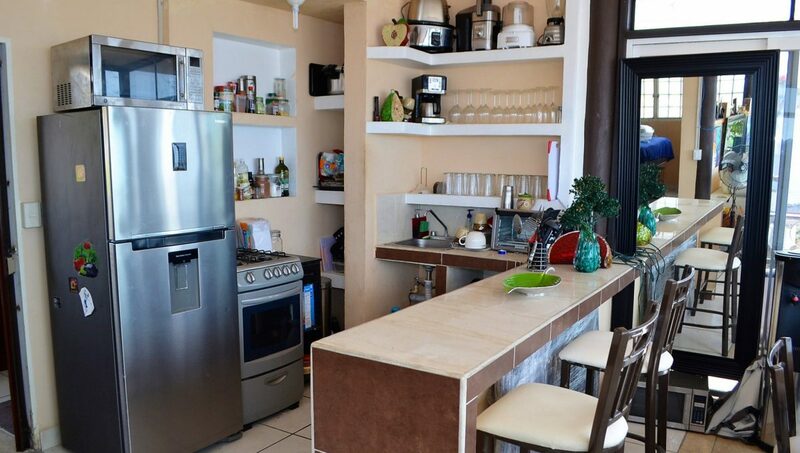 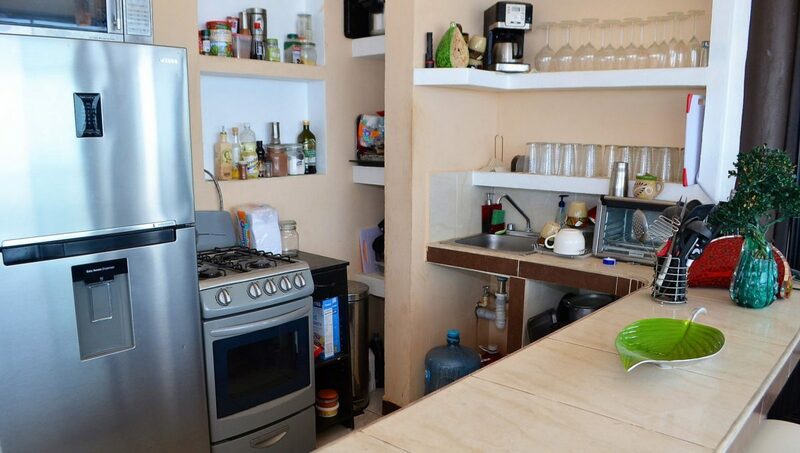 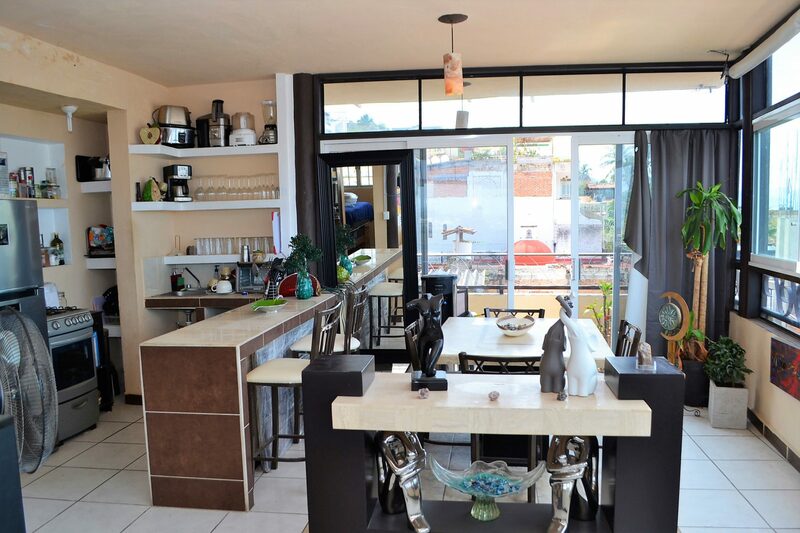 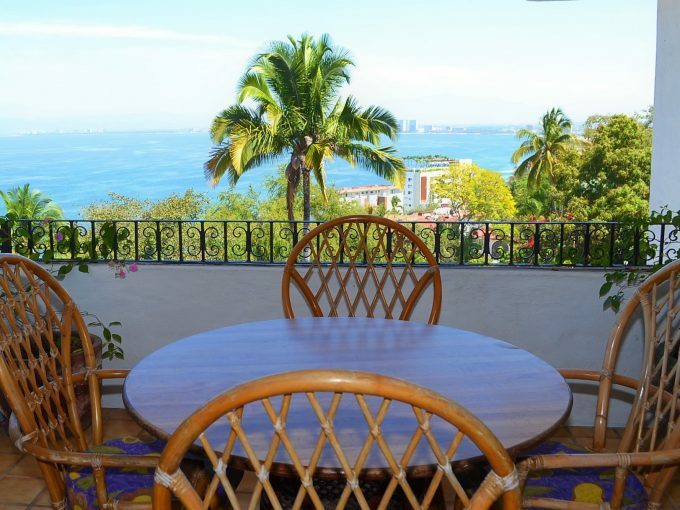 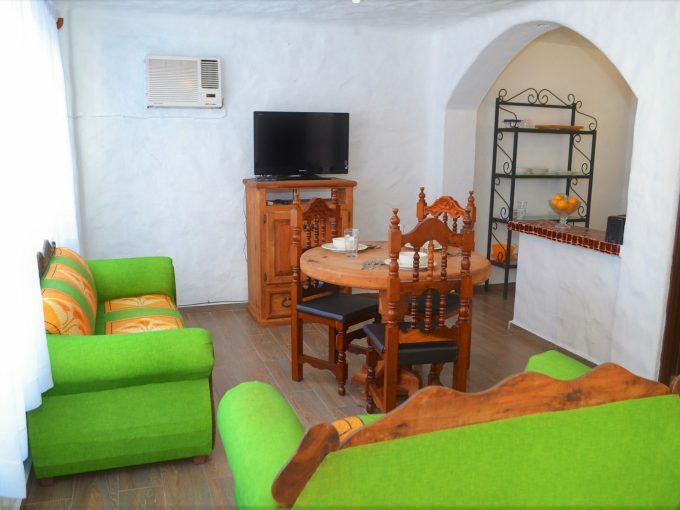 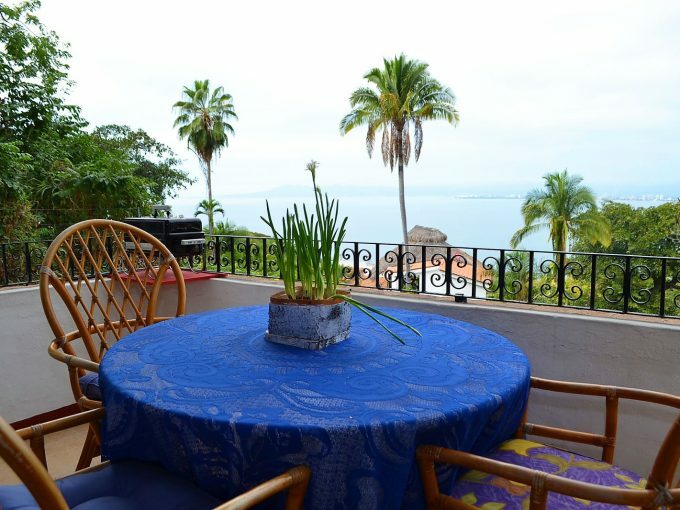 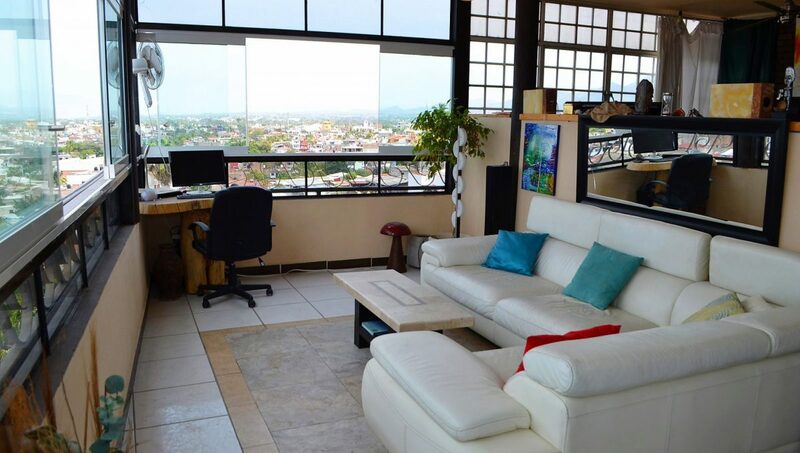 Situated in the 5 de Diciembre neighborhood just 5 blocks from Playa Camarones and other favorite spots such as; Captain Don’s, Pepe’s Tacos, El Barracuda and so much more.